This is an excerpt from a book that I have not not finished yet. 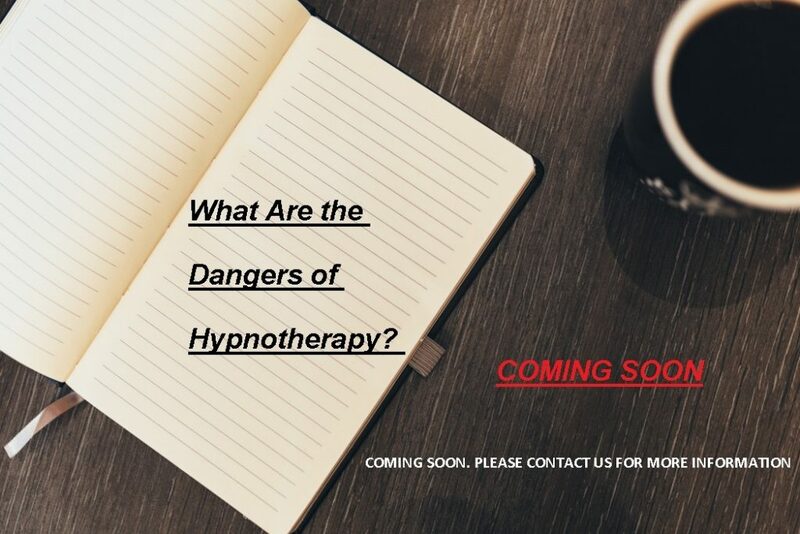 Title: What Are the Dangers of Hypnotherapy? I have been interested in hypnotherapy for many years. I wrote a 2000-word dissertation on this subject during my preparation for university. 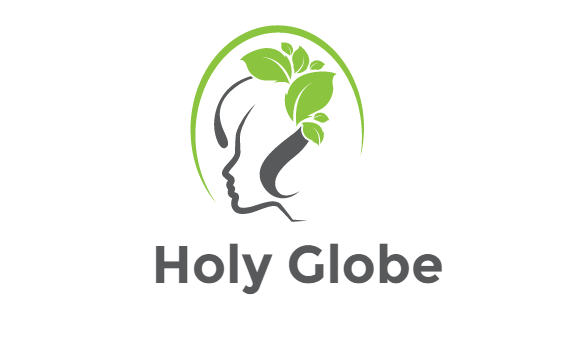 During my spiritual studies, I finished a regression course and I asked a few people what the difference was between our practice and the hypnotherapy used by professional therapists. 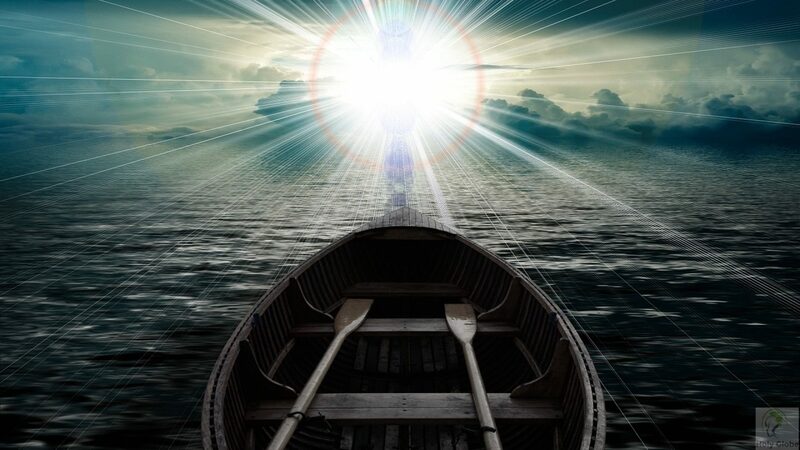 Later I wrote my conclusion in an article and I started to investigate what the difference was between traditional meditation and hypnotherapy. Just a few weeks ago I realised that I already have a lot of interesting material, so I decided to do some more research and to sum up all my texts in a book. Is This the Right Treatment for Everyone? There are a lot of myths about hypnosis. It is difficult to define accurately and completely what it is. Cambridge Dictionary On-line describes hypnosis as ‘a mental state like sleep, in which a person’s thoughts can be easily influenced by someone else’. According to Merriam-Webster On-line Dictionary it is described as ‘a trance-like state that resembles sleep but is induced by a person whose suggestions are readily accepted by the subject’. Hypnotherapy is the therapeutic aspect of hypnosis. Many say there is nothing mysterious, dangerous or dubious about hypnotherapy at all. Others state it is just a tool, which can be used for a good or bad purpose. Several books and psychologists state that hypnotherapy in competent hands is safer than most forms of drug therapy and there are minimal side effects. Also, contrary to popular belief, people cannot be hypnotized against their will. Even if people want to be hypnotized, they have different responses to hypnotic suggestions (Passer, 2008, p. 203). Subject’s experience of hypnotic responding is often described as automatic or involuntary, however, it is not the same as extreme obedience or automatism (Nash and Barnier, 2008, p. 746). Nevertheless, According to Passer (2008), it is also a fact that a legitimate authority figure can induce people to commit dangerous acts (e.g. Milgram experiment, 1974). Indeed, Hilgard (1997) suggests that hypnosis by itself is considered a form of dissociative behaviour. Dissociation theory views hypnosis as an altered state involving a division (dissociation) of consciousness. One stream responds to the hypnotist’s suggestion, while the second stream remains in the background (‘hidden observer’) but it is aware of everything that happens (Hilgard, 1977, cited in Passer, 2008, p. 206). It has been hypothesized that symptoms of dissociative identity disorders (DID) may be created by therapists using techniques to “recover” memories such as hypnosis to “access” alter identities, facilitate age regression or retrieve memories on suggestible individuals (Rubin and Zorumski, 2005, p. 280). There are hypotheses which contradict to the idea that dissociative identity disorder is created by the therapists; they propose that it is just the reaction of trauma (Watkins and Barabasz, 1992, p. 193). According to Meares (1961), as I have mentioned earlier, pre-psychotic schizophrenics often seek hypnosis to somehow clear ill-formed ideas of ideas of influence which are on the threshold of their awareness. So if they had been hypnotised, it would seem likely that their already existing latent ideas of influence would have been crystallized, and it would have become obvious to all that the patient had become schizophrenic following but not because of hypnosis. This is the danger of not recognizing the pre-psychotic schizophrenic. This danger is very small with the physician who has had adequate training, but with others it may be quite real (Meares,1961, p. 93). There are a lot of experiments and studies about consciousness, but still Frackowiak et al. (2004, p. 269) stated, that they do not have an idea how consciousness emerges from the physical activity of the brain potential dangers are unidentified. The increased suggestibility during therapy can cause (further) memory distortion (Scoboria, 2002, cited in Passer, 2008, p. 205). So Passer posed the question if a therapist is using hypnotherapy to help the patient recall memories of sexual abuse, shall we conclude these horrible memories real, or are they pseudo memories created during therapy (2008, p. 205). As a comparison, they lack many dangers and side-effects of hypnotherapy. In contrary to hypnosis (or other psychogenic drugs), the key features of these techniques are that the feelings and senses are awake during the treatment and the person remains conscious during the session. It means that self-control is not restricted; the treatment is more ethical as free will is not limited. The most important thing regarding these techniques is that patients are not harmed (if the right technique/method is used). These techniques are ‘intelligent’ and they do not let access to data/information in the unconscious until the patient is not ready to accept it consciously and takes account of the individual’s ‘mental load’, disclosing as much trauma as the person can handle and correct at the given situation. This way patients remain protected from the harm which in the case of hypnotherapy would occur.